Africa is such a vast and diverse continent, a traveler planning their next adventure could quickly become overwhelmed with options. Thankfully, there are those who came before us to help guide the way. We checked out 7 must-read blogs that will help you craft the perfect adventure. 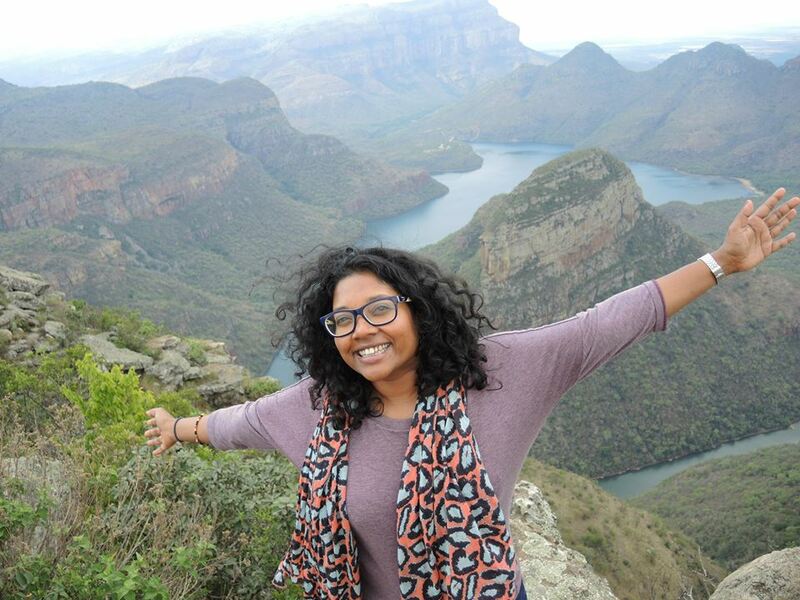 After solo backpacking from Cape Town to Cairo using only public transport, Valerie learned so many travel tips and must-see destinations that she had to share her experience with the world. Her blog contains invaluable information on safe travel, hidden gems and proper gear to provide even a total novice with the tools to plan the perfect journey. Meruschka started her blog during the 2010 world cup, and has since expanded her scope to include all corners of her native South Africa. One of the best parts of her blog is her coverage of areas one might think to skip in their travels, where she can find some seriously overlooked beauty. Kenyan-born Zainab explores the beauty under the surface of her countries rich cultural fabric. This includes reviews of touristy landmarks along with her favorite restaurants, museums and fashion. An avid traveler and photographer based in South Africa, Dawn has brought her camera all over the continent to find the most beautiful scenes she can share with her audience. Her main goal is to inspire responsible and mindful travel to ensure many years of low-footprint tourism. Amanda lives in Marrakech, and uses her blog as a way of exploring the cultural goldmine of this coastal country. 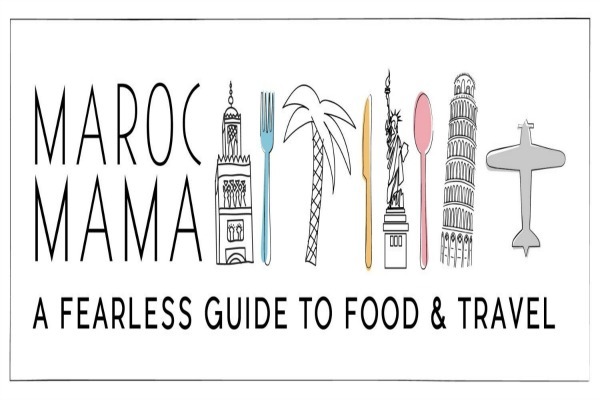 Her blog is full of amazing photography and tips, including schedules of Morocco’s various festivals, perfect for planning the ideal trip. 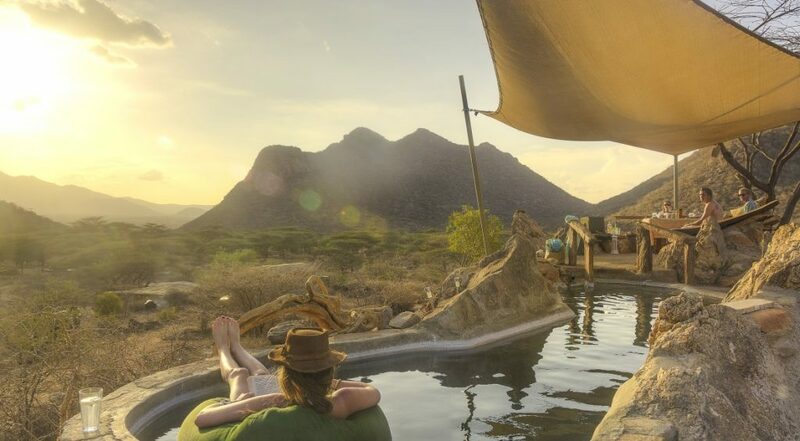 Lauren and Vaughan run one of South Africa’s most popular travel blogs, and use their “digital nomad” lifestyle to spend as much time as possible on the road. They offer travel product reviews, along with guest blogger contributions to create an informative and multi-perspective experience. Olivia created her blog with the goal of raising the international profile of her native Kenya. She focuses on all aspects that make Kenya a must-see destination, like their incredible safaris, wildlife, culture and traditions.